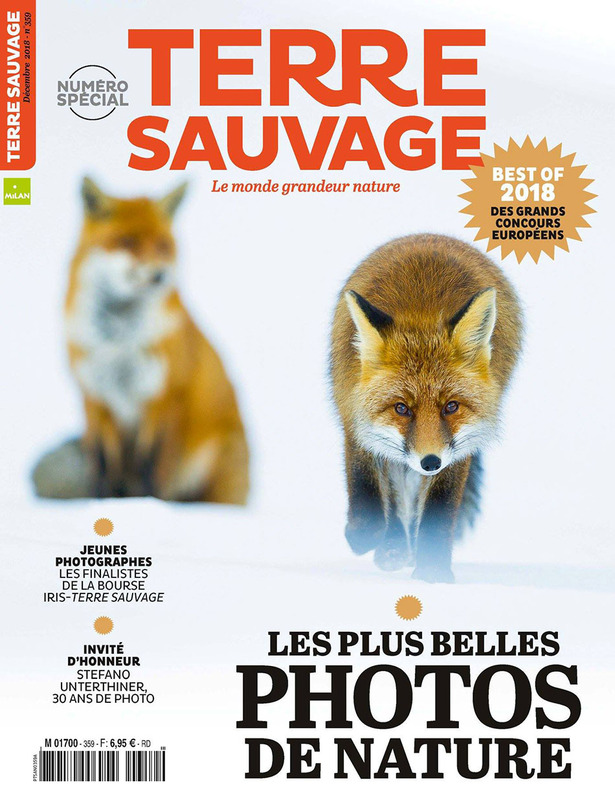 The December issue of the french magazine Terre Sauvage celebrates nature photography, and Stefano has been chosen as special guest. 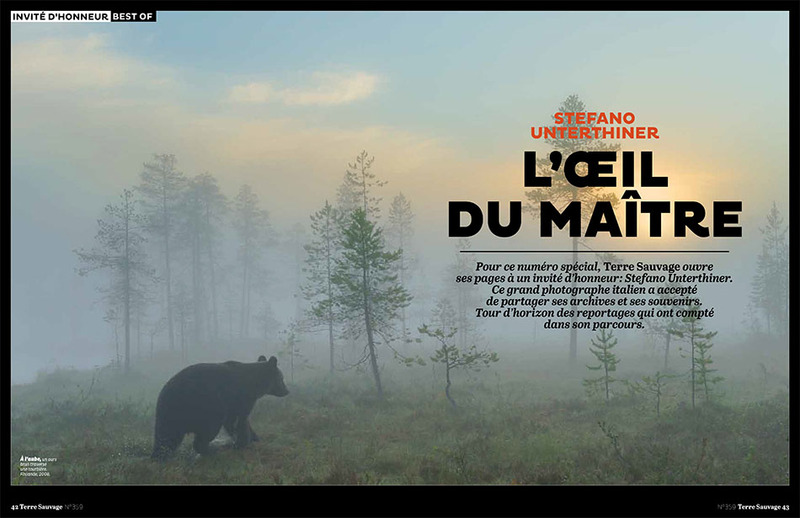 For this ‘Photo issue’, the magazine features Stefano’s work with a portfolio, a photo story, a long interview and the cover! 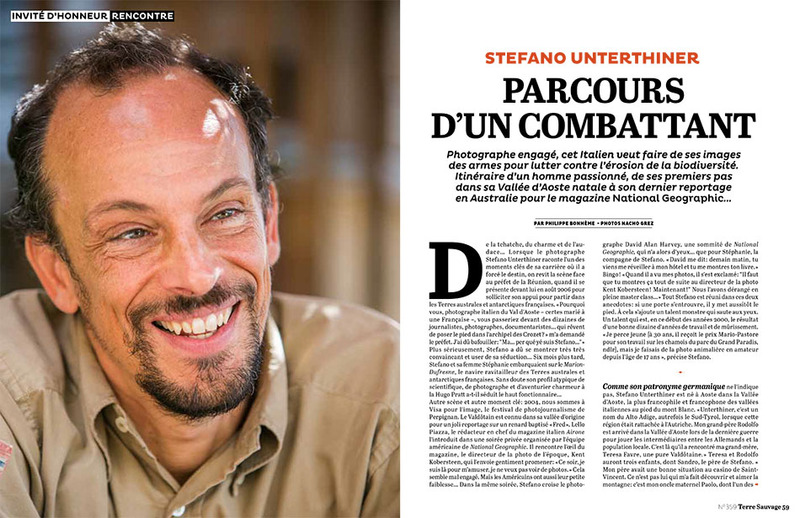 A 29-pages tribute to Stefano’s thirty-years (and over twenty as pro) of widlife photography.